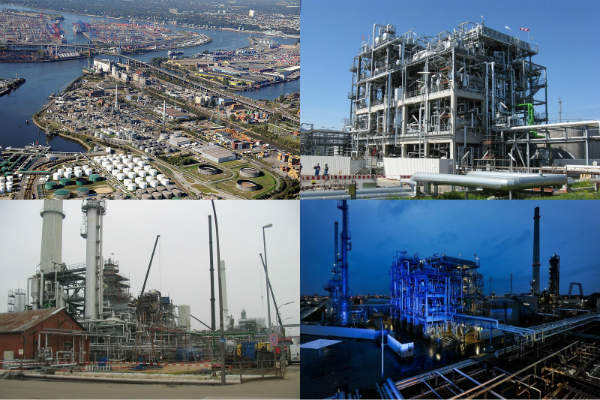 gat is a specialist in automation systems and installations for the chemicals industry. 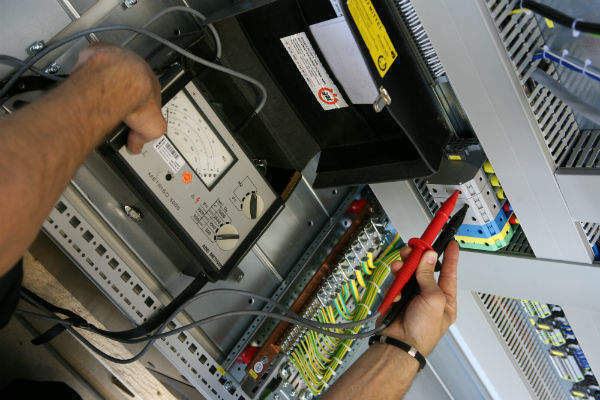 Over the last 25 years, gat has grown into an experienced service provider in electrical, instrumentation, control and automation engineering. In order to meet the steadily growing requirements in globalised markets, gat provides modern concepts for more efficient plants and increased profitability in production. After comprehensive analysis, gat identifies branch, business and project-related requirements and prepares optimised automation concepts. In the varied field of modern electrical, measurement, control and automation engineering, gat plans and project manages plants, implementing more than 2,000 projects. 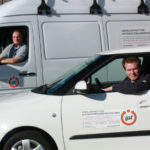 On that basis, the company develops customised solutions that are adapted to the particular project-specific requirements, from the basic engineering with a list of measuring points and instruments, to detailed designs with device specification sheets, circuit diagrams and functional descriptions. Functional safety is gat’s day-to-day business, including conception, implementation and proof acc. 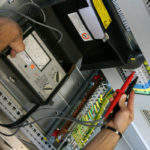 IEC61511. 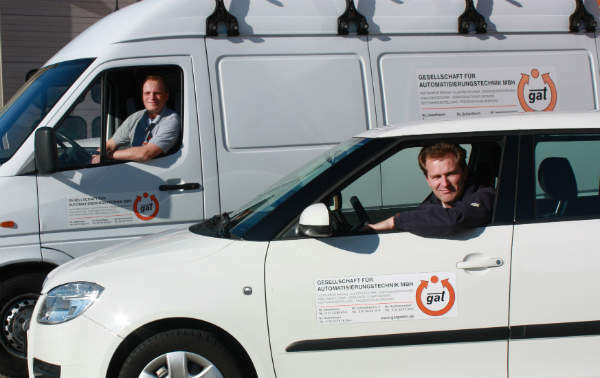 For this work, gat employs TÜV certified FS-engineers and programmers. 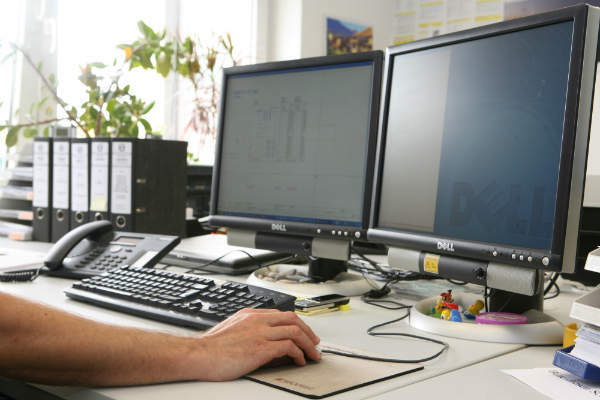 The appointed project engineer assists customers throughout the entire project. Close and direct cooperation allows quick and efficient project handling, even if the project plan is modified. 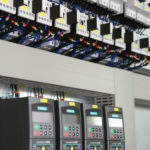 The automation of processes guarantees transparent and constant production and improves safety, quality and efficiency. 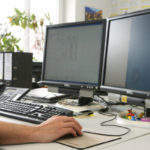 gat develops solutions that suit your detailed requirements by choosing the appropriate process control system and visualisation, especially for fail-safe and high-availability applications up to SIL 3. gat is a certified partner for major suppliers of control systems. 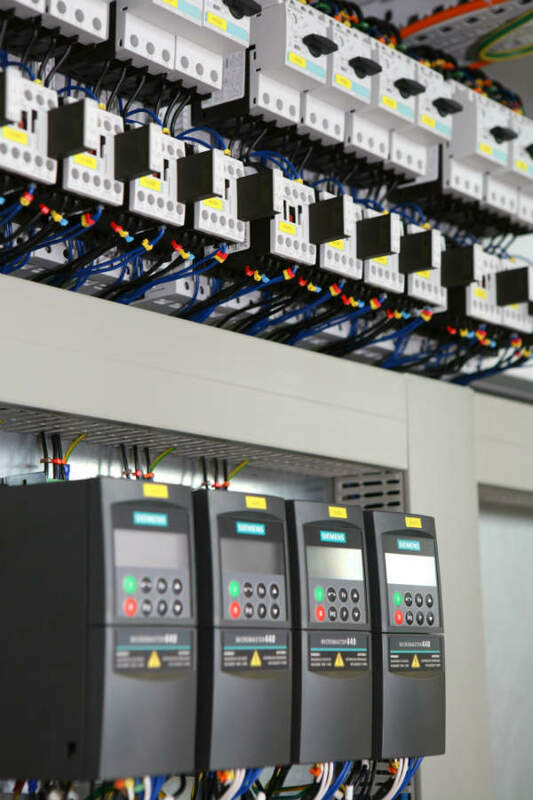 For frictionless communication in production or building automation, gat also engineers and implements the corresponding high-performance and fail-safe networks and bus systems. For this purpose, the company visualises processes, structures, functional chains, procedures or shops to enable the customer to completely control its plants. Do you use legacy or exceptional hardware or software? No problem; please contact gat. 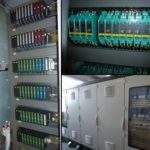 On request, gat manufactures and delivers ready-for-connection switch and control cabinets according to the customers’ wiring and circuit diagrams, construction plans and applicable standards. The cabinets can also be installed in containers. gat’s installation team offers extensive knowledge in the areas of switch room and measuring station construction, complete field installations, process measuring and control instrumentation with cable route construction and cabling, as well as for process air and supply air piping. 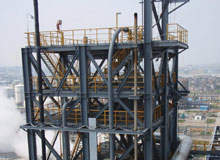 Due to its experience in the chemical industry, oil and gas plants, power plant construction and plant engineering, gat can offer customers extensive knowledge of installation engineering and requirements, especially in explosive areas. gat works out solutions for highly specialised requirements. The certificates and approvals for gat’s integrated management for quality, safety, health and environment are evidence of expertise and guarantee customers consistently high-quality standards. 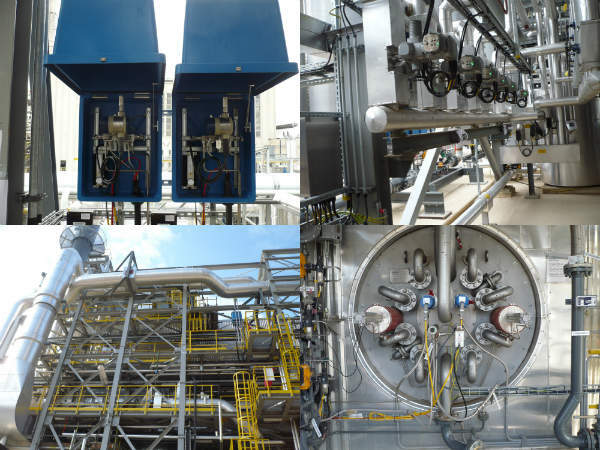 The successful commissioning of a plant is not the last step of gat’s range of services. For long-lasting use, safety checks and maintenance of power plants are necessary at regular intervals. gat has a long experience in this service sector and is a reliable partner for a successful future. gat’s profile is characterised by customer-orientated flexibility. Together with its customers, the company develops solutions as needed, taking into account any customer-specific requirements. 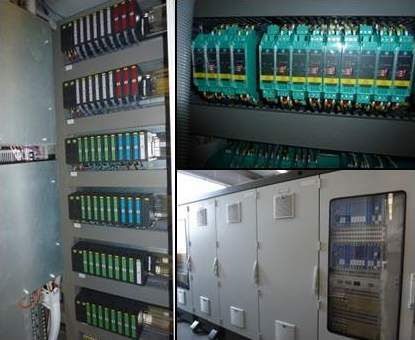 Many expiring S5-controls by Siemens have been replaced by S7-controls in numerous water procurement companies in the Hoechst industry park over the past seven years. 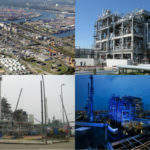 In close cooperation with our customers we provide customised solutions in the fields of oil industry, gas processing, gas transport, gas storage, plant construction, chemical and petrochemical industry, pharmaceutical industry, shipbuilding, central building control systems. Braskem-Idesa built a new integrated polyethylene production complex in Mexico. 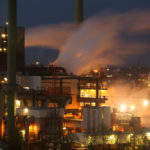 The project, named Ethylene XXI, is the largest private petrochemical facility in Mexico. 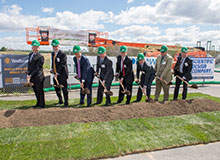 A non-iconic surfactant production plant is being constructed by Croda International in New Castle, Delaware, US. 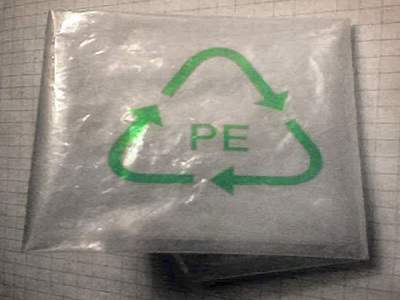 Grupa Azoty Group’s proposed propane dehydrogenation (PDH) unit for the production of propylene is the company’s biggest project announced to date. 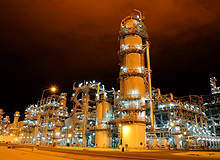 The Qatar Helium 2 project is the world's largest helium refining facility in Ras Laffan Industrial City, Qatar. 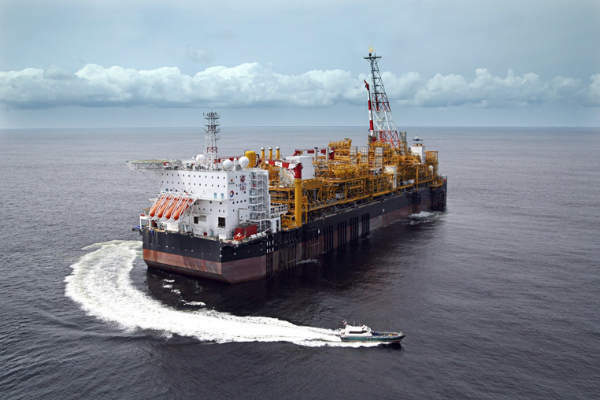 The $500m project broke ground in May 2010 and the facility was opened in December 2013. For the many companies of the Hoechst industry park, gat carried out planning and detailed planning within a framework agreement, i.e. the extension TS1, PSE-dispersing and much more. 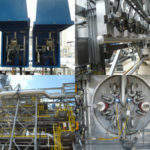 The gat branch middle carries out continuously installation and maintenance works for the AZO-plants. 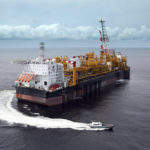 In line with the migration of street 2 from the Elsag-Bailey system Six to Emerson DeltaV, the gat middle branch was commissioned to carry out the planning and the installation documentation according to Kuraray standard. gat has performed expansion and construction of heating, air-conditioning and ventilation for Boehringer Ingelheim. gat's middle branch received an order from Outotec Oberursel, containing engineering of electrical process measuring and control technology. Our East branch has manufactured five system and server cabinets that have been ordered by Infraserv. gat has collaborated with PTF Pfüller GmbH & Co KG, an international leading company in the production of precision mechanical parts. 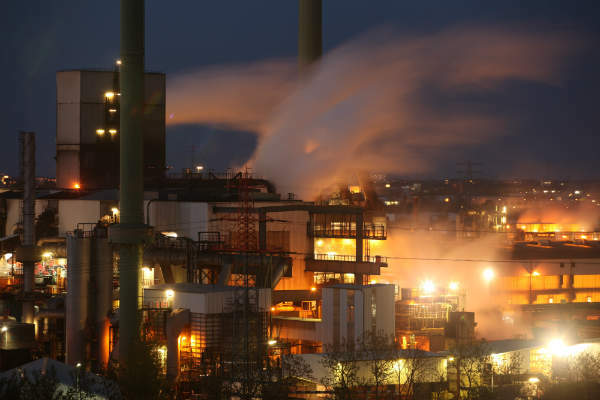 gat has collaborated on a thermal treatment unit for combustion of waste materials at Angus Chemie in Ibbenbüren.